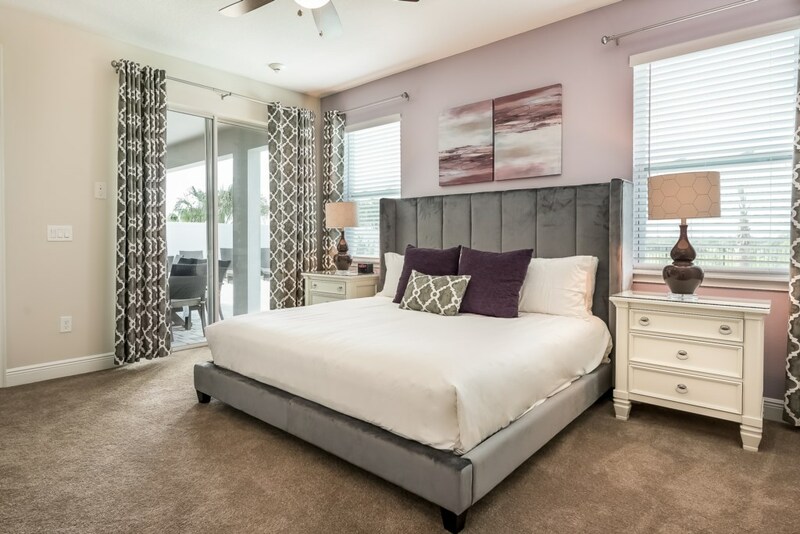 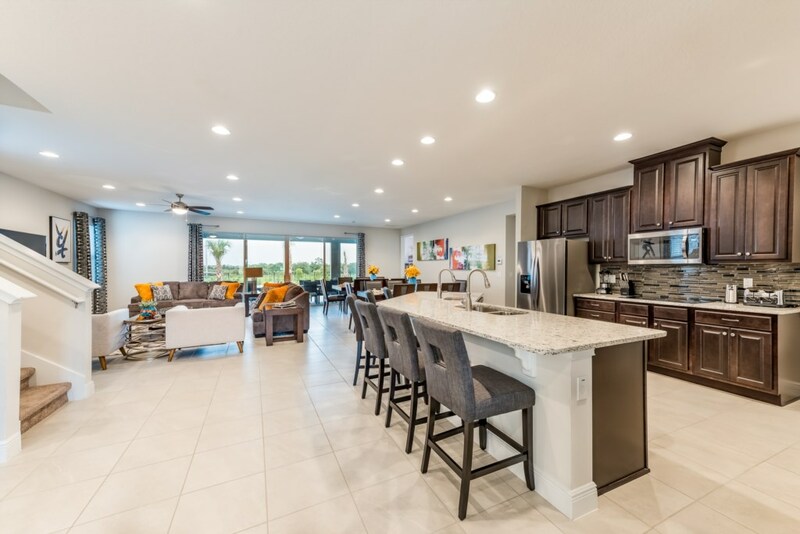 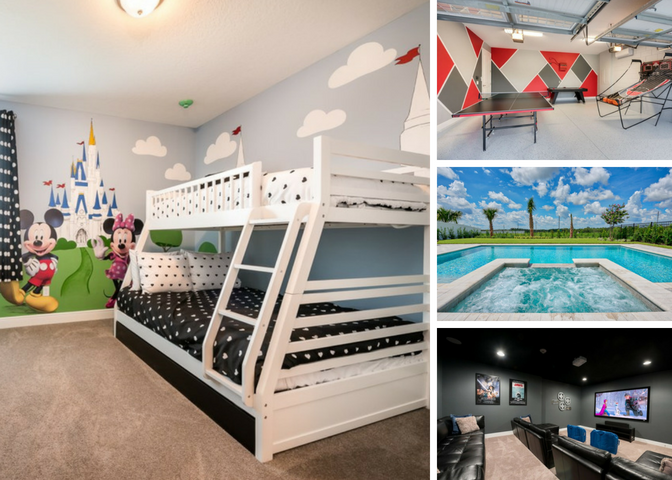 This 11 bedroom villa is located at Encore Resort, less than a 10 minute drive to Walt Disney World and their 4 incredible theme parks! 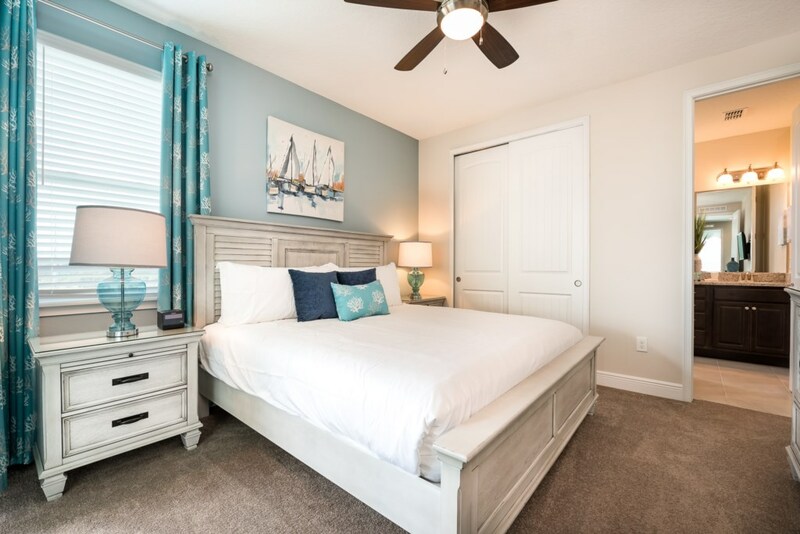 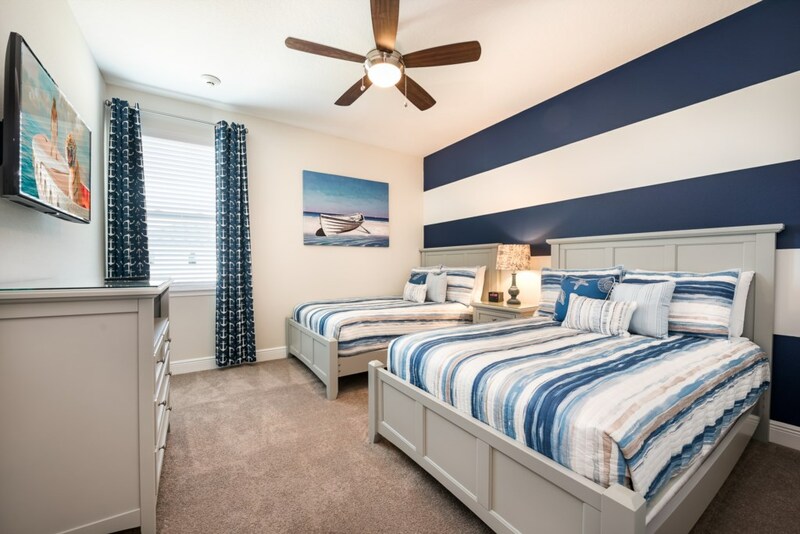 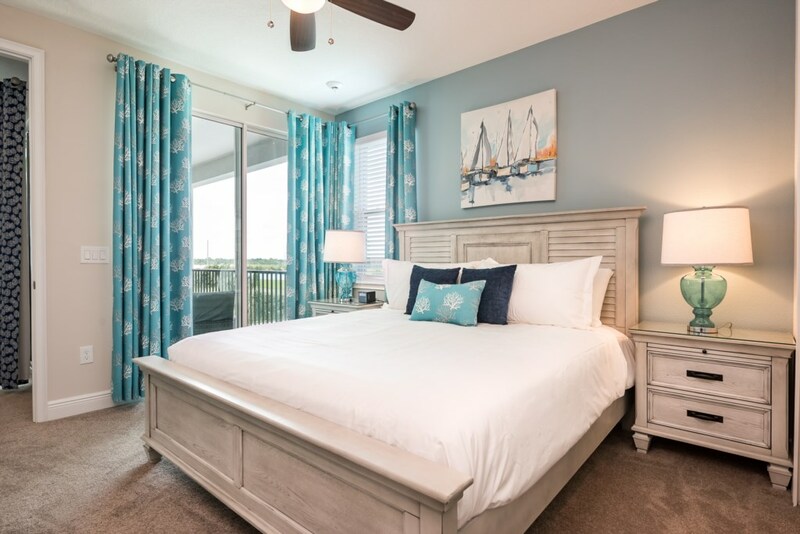 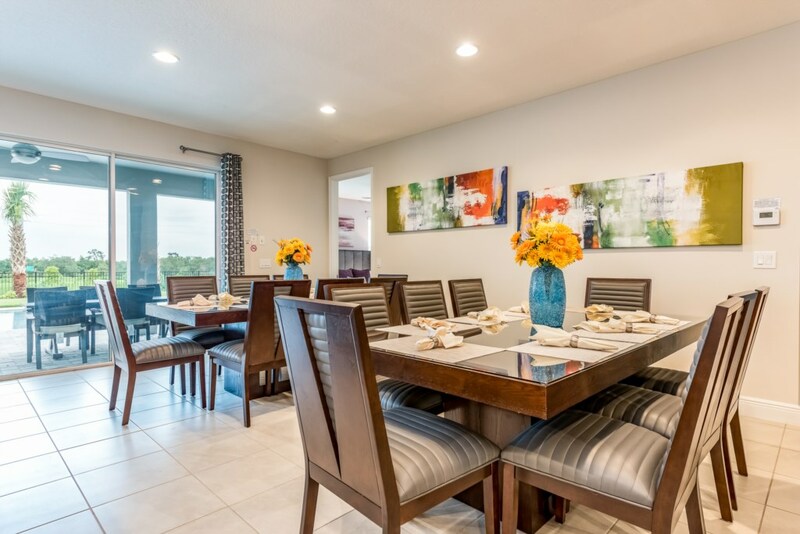 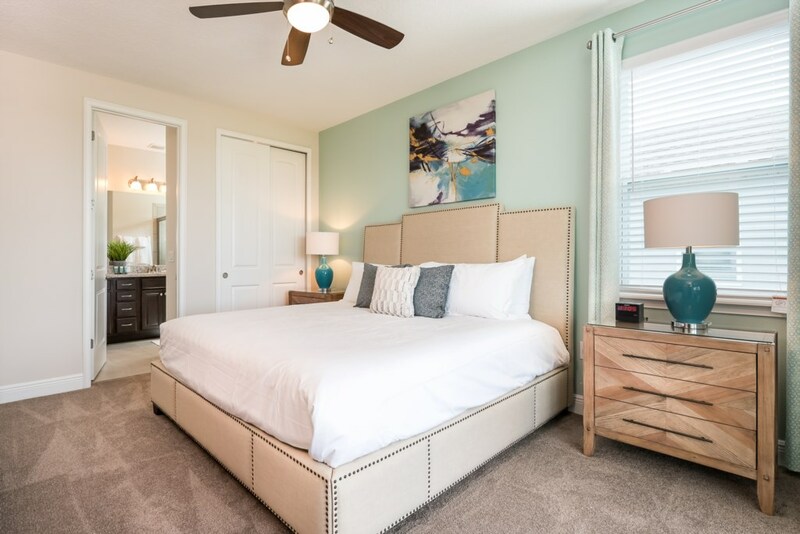 Conviently located for you and your loved ones to experience and enjoy, Walt Disney World's proximity from this vacation home is an added bonus while staying on the Encore Resort property! 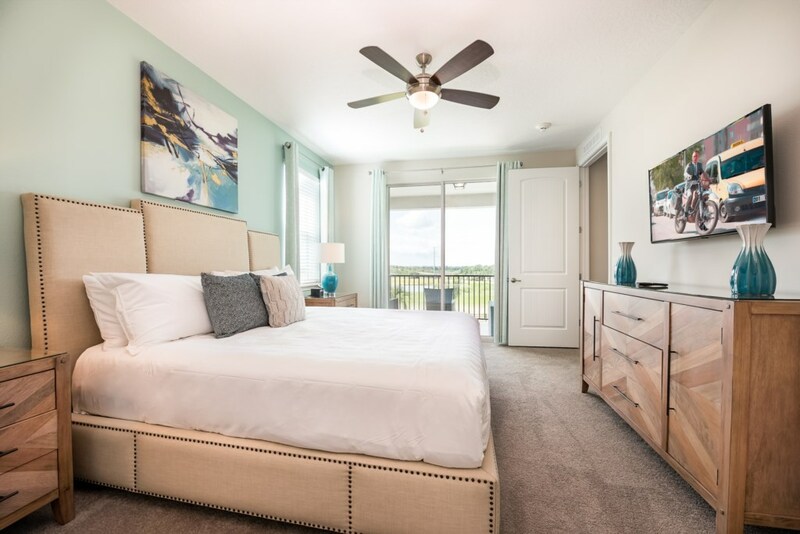 Encore Resort also offers exclusive amenities right on property including a waterpark with thrilling drop and twisting slides, multiple restaurants and bars, and an amenity center with a fitness room and kid's area! 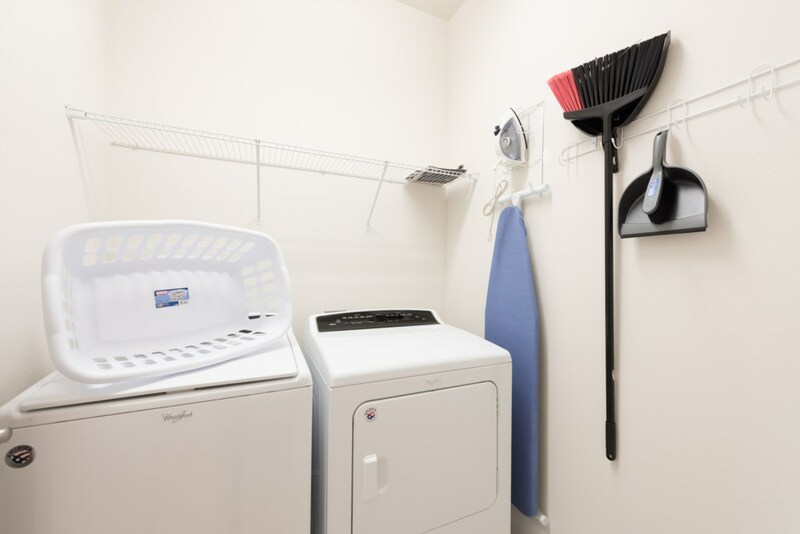 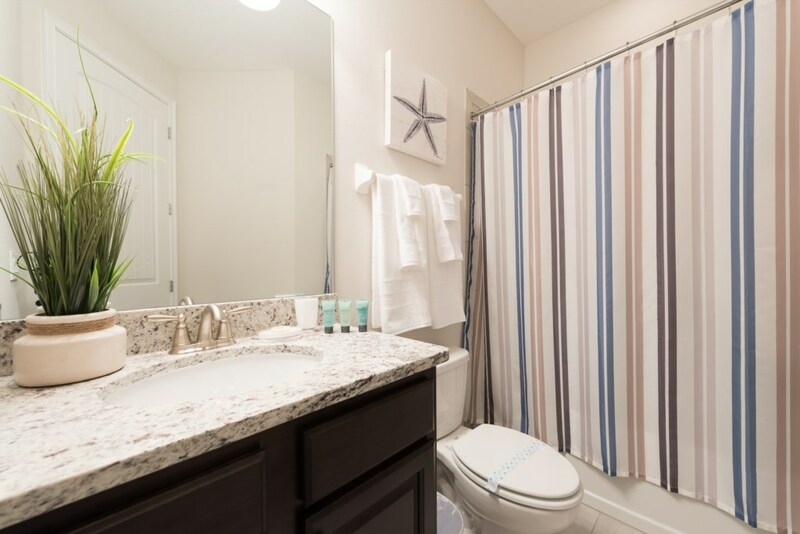 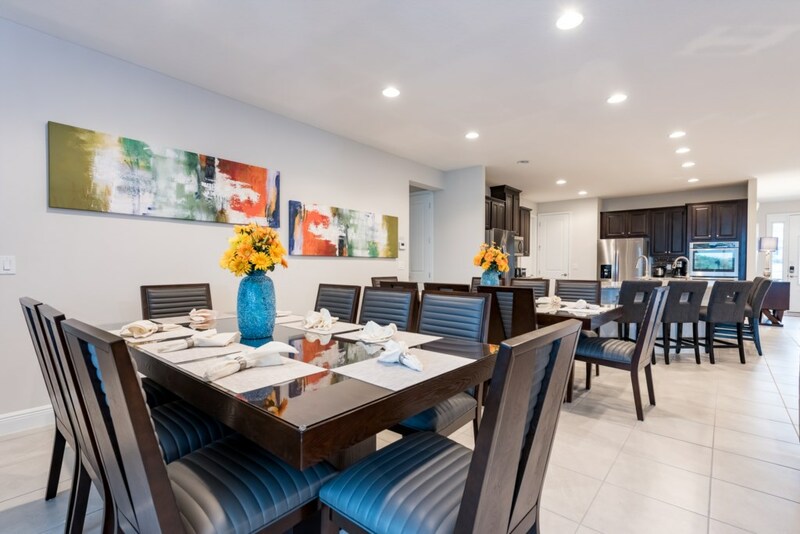 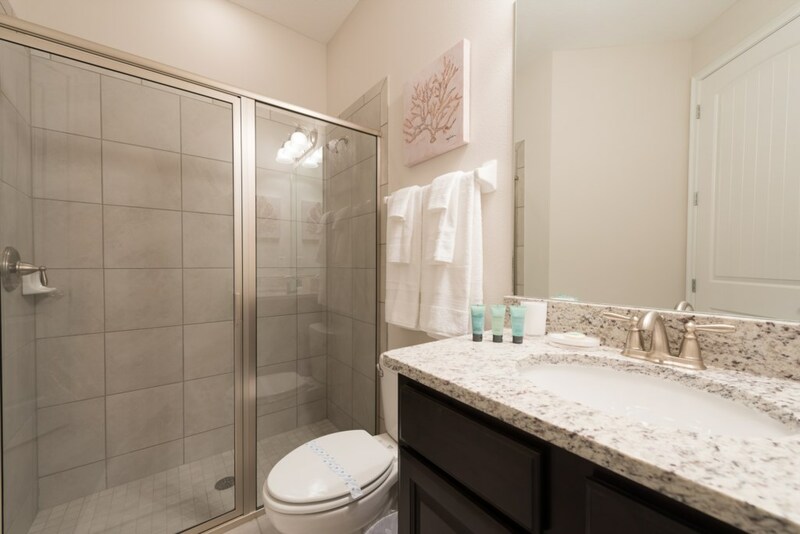 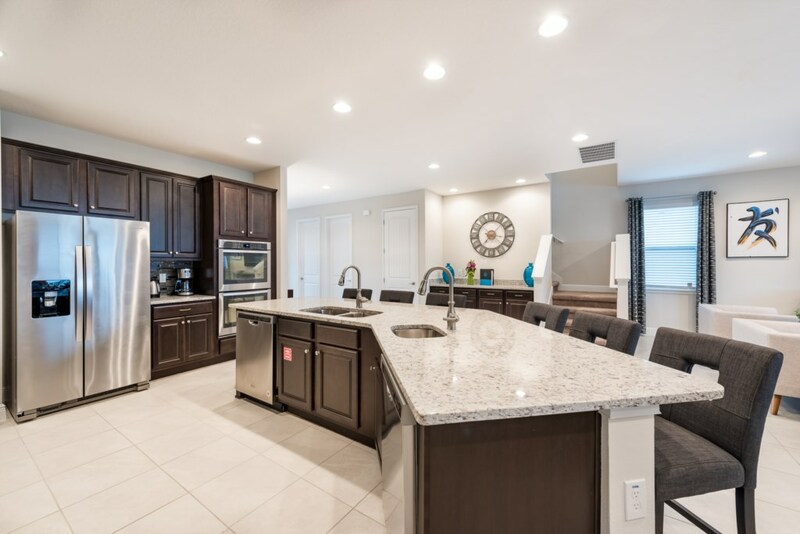 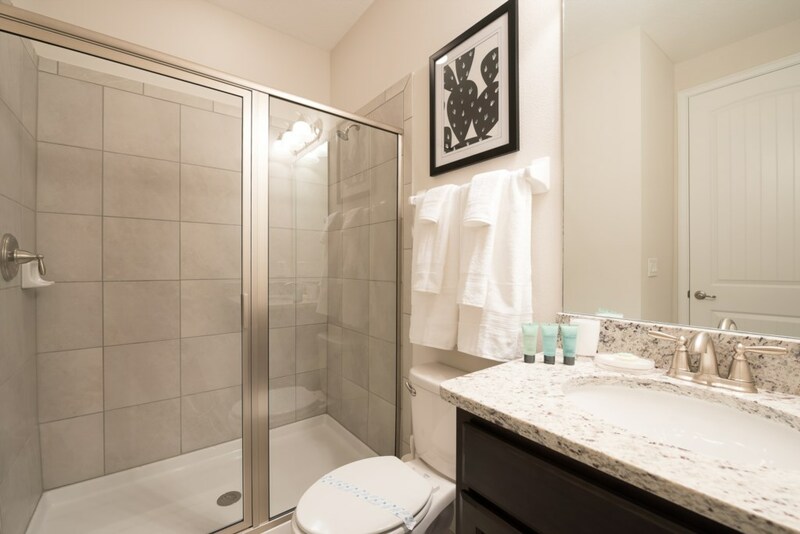 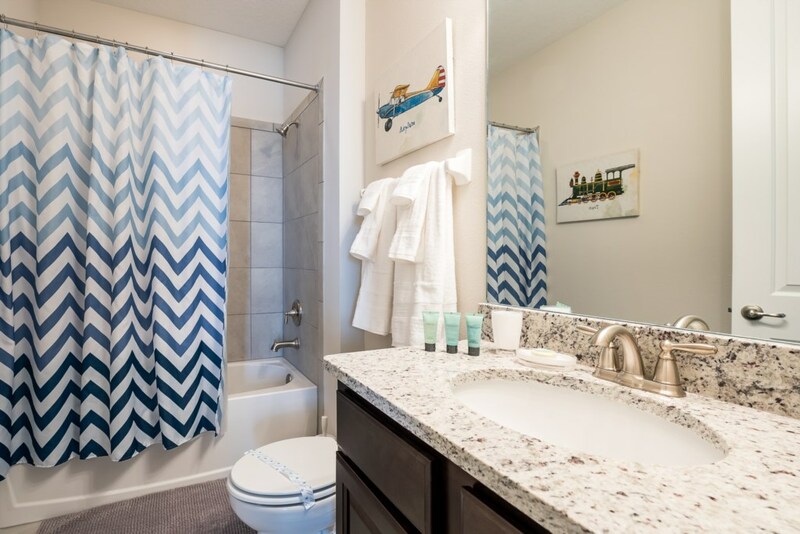 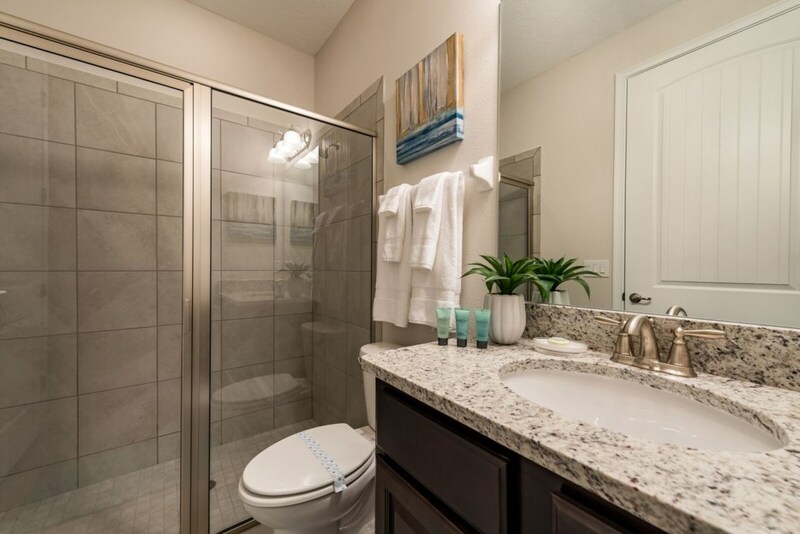 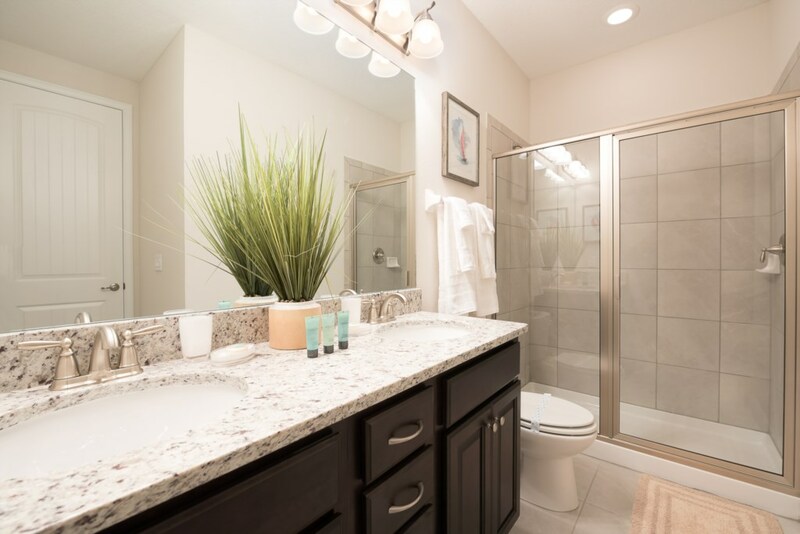 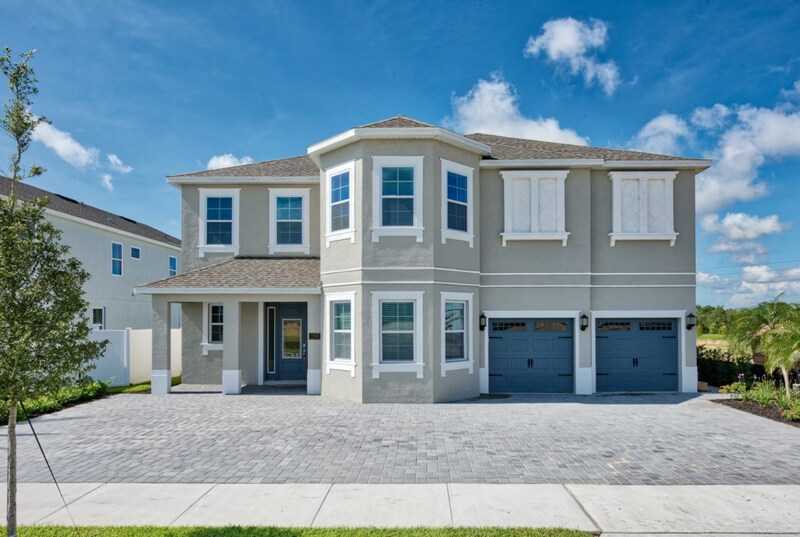 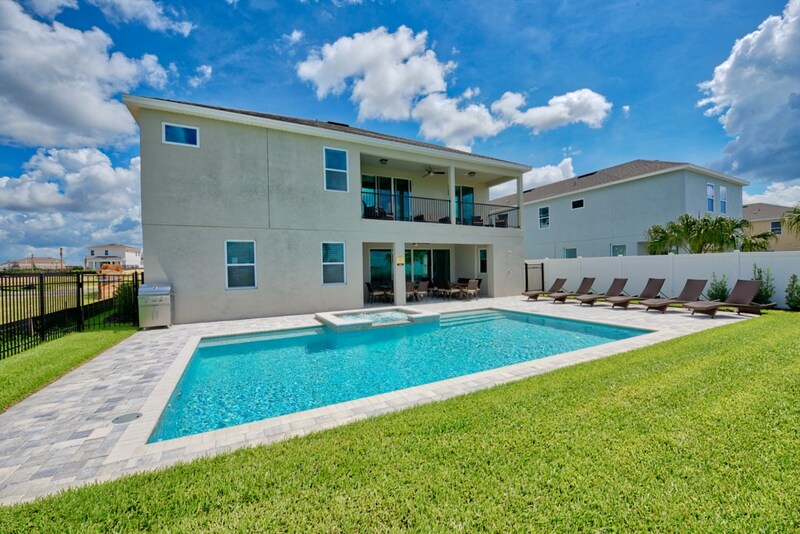 This home is perfectly situated within walking distance from all of these amazing amenities. 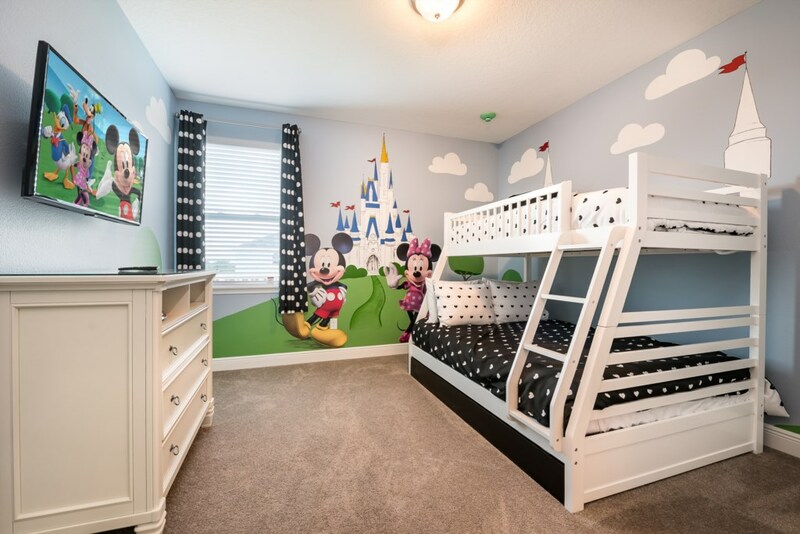 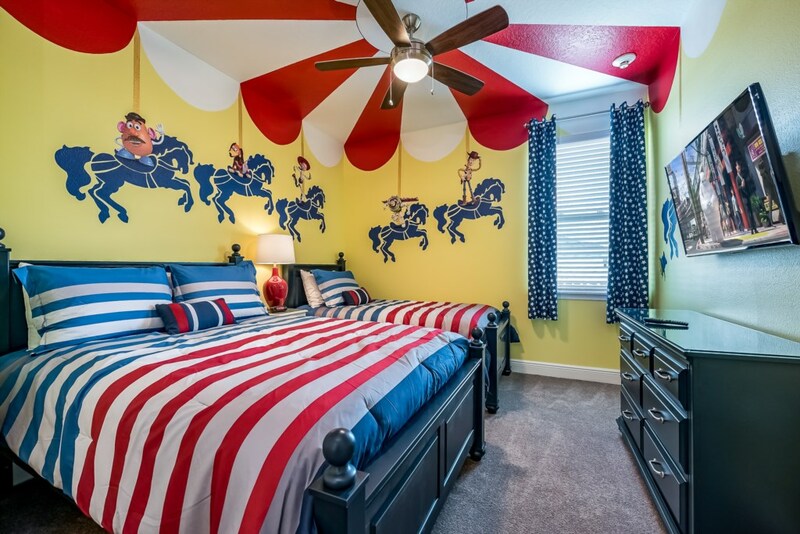 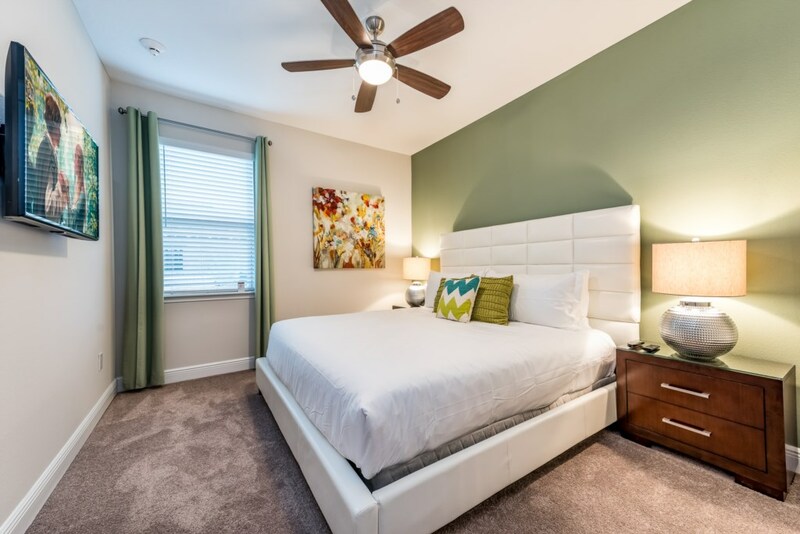 Sleeping up to 22 people, this home has bedrooms across both floors including 2 children's themed bedrooms! 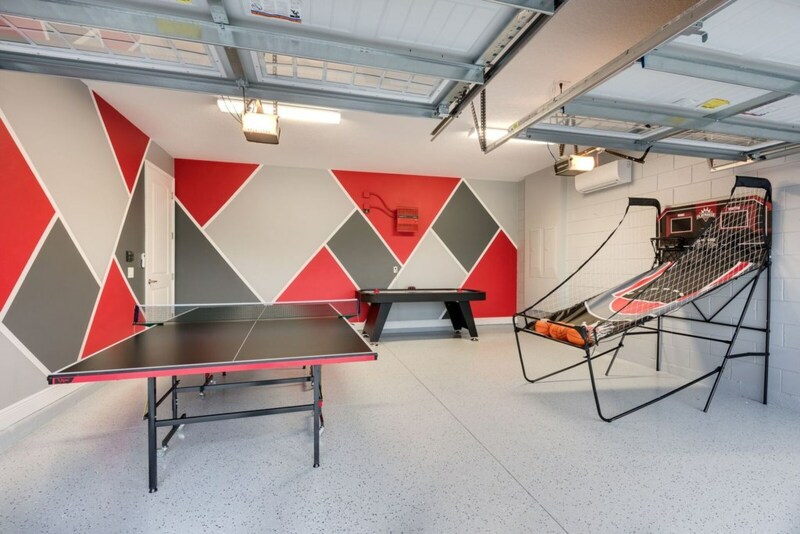 The upper floor loft area is equipped with a PS4 video game console as well as your very own games room with a ping pong and air hockey table, so the fun does not have to end at the theme parks! 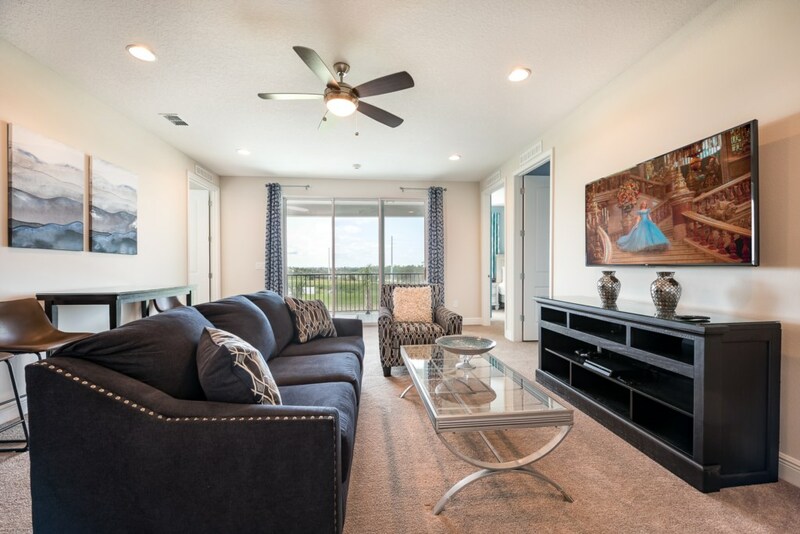 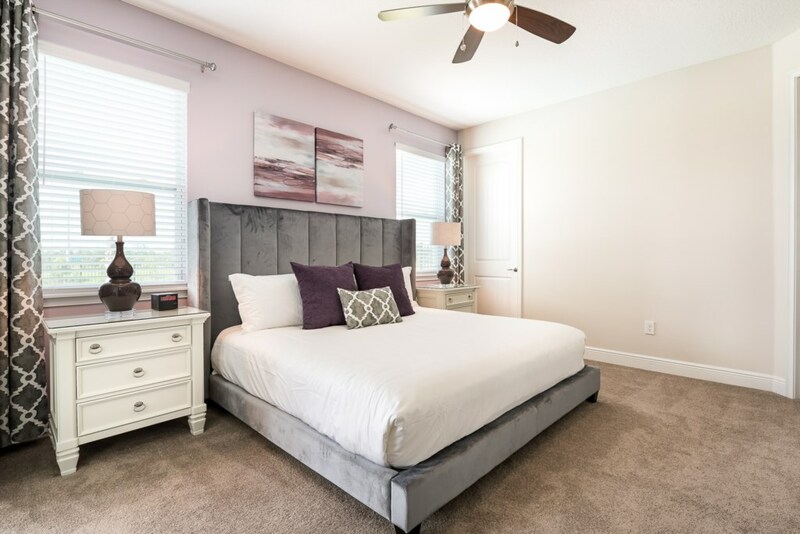 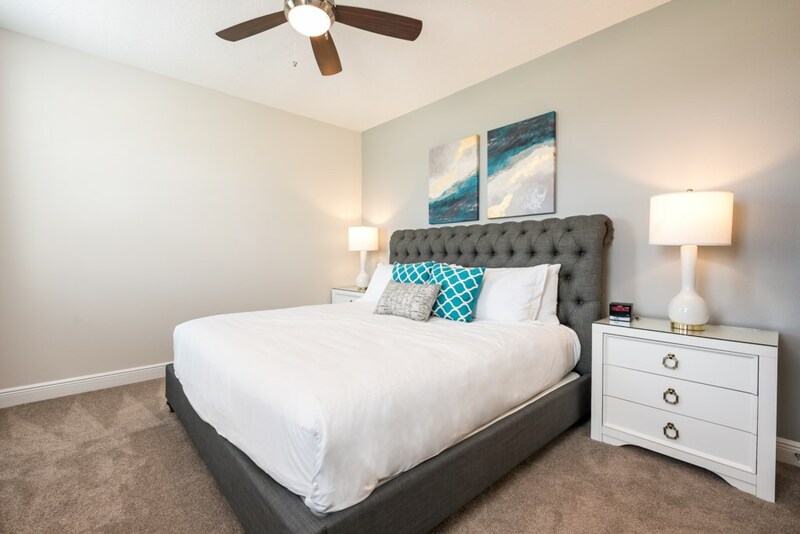 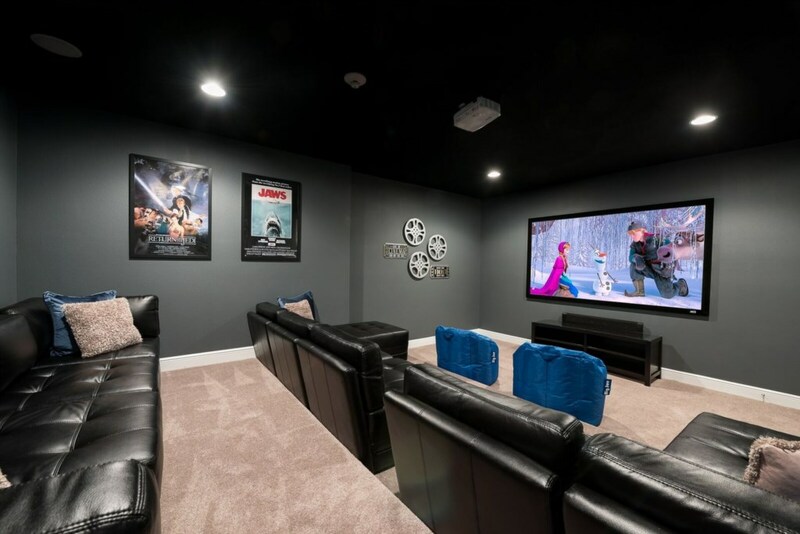 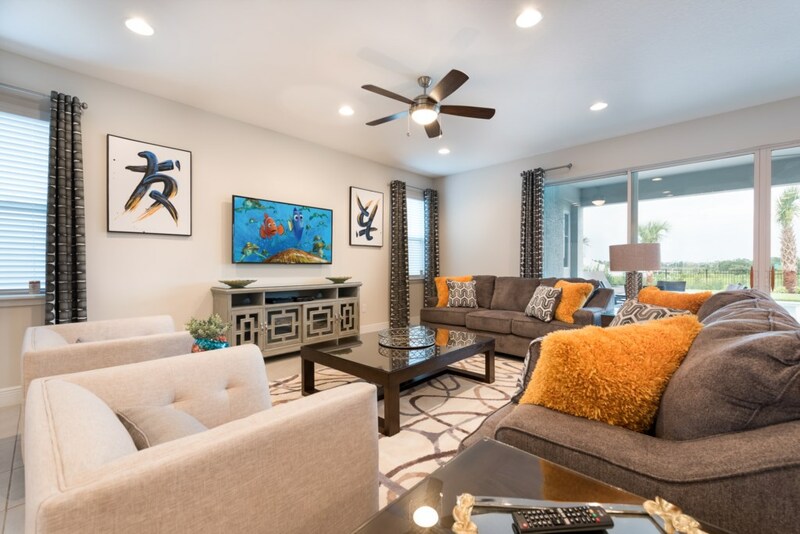 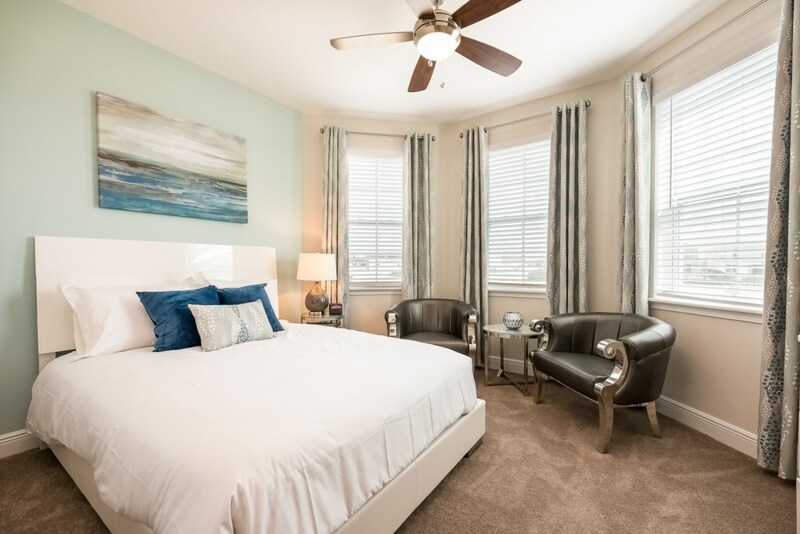 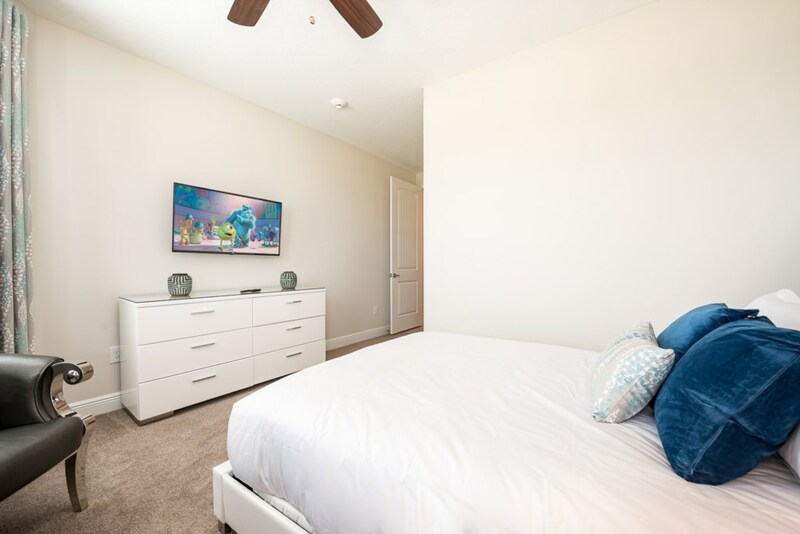 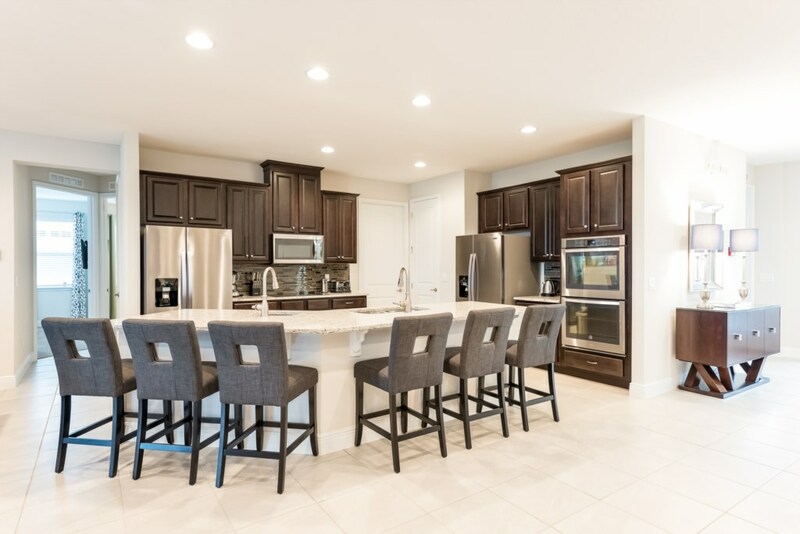 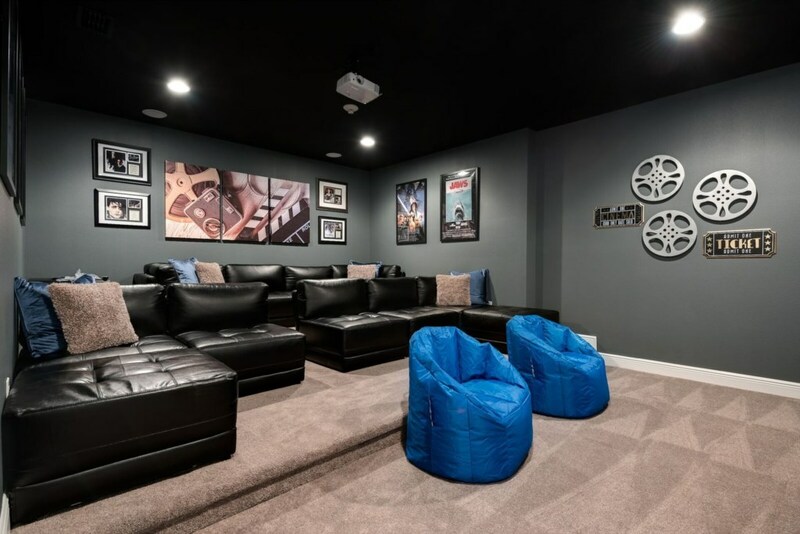 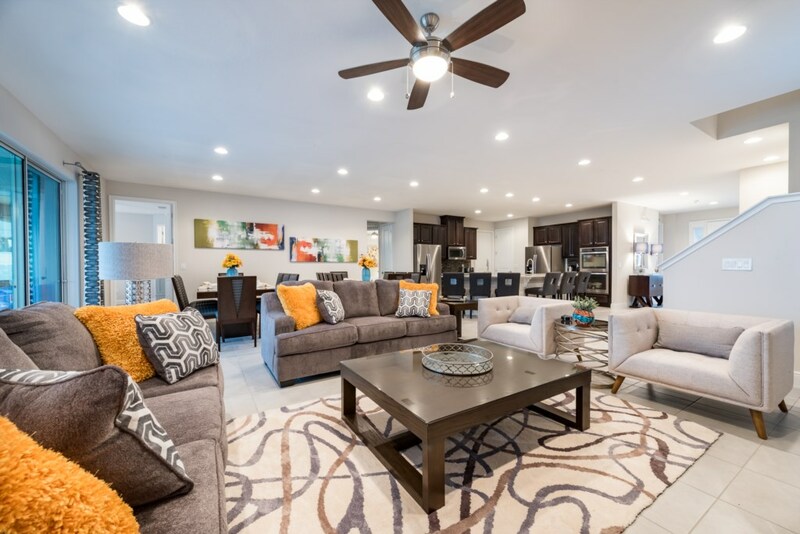 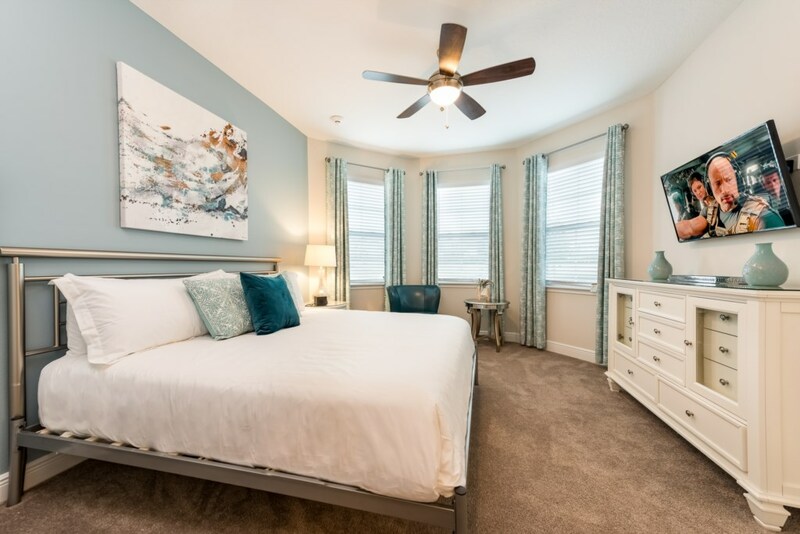 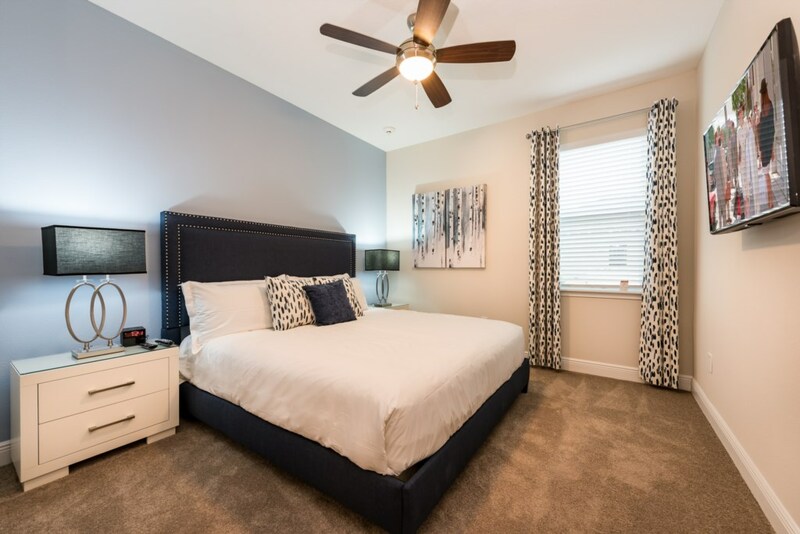 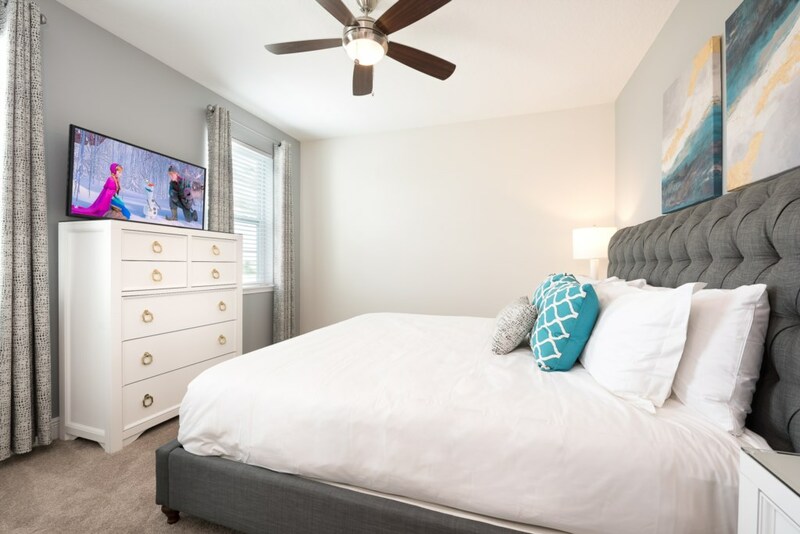 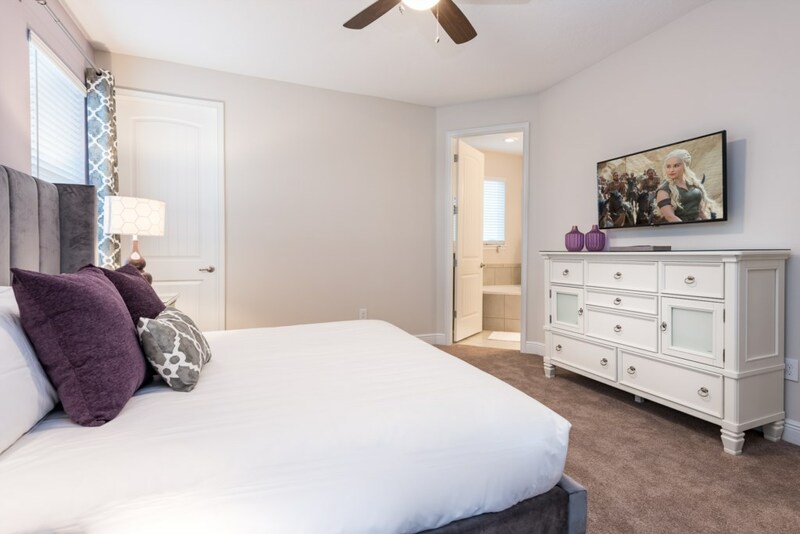 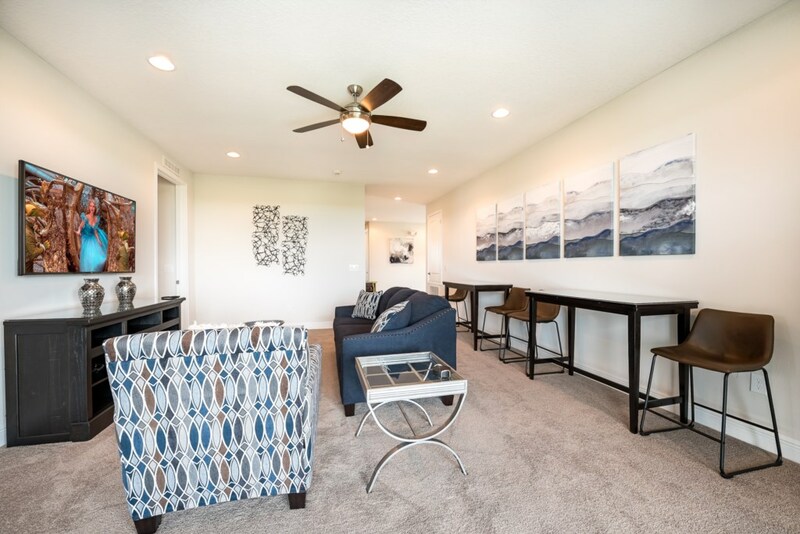 Also the home theater is the perfect place to relax and unwind after those long theme park days and watch your favorite movie on a large projection screen! 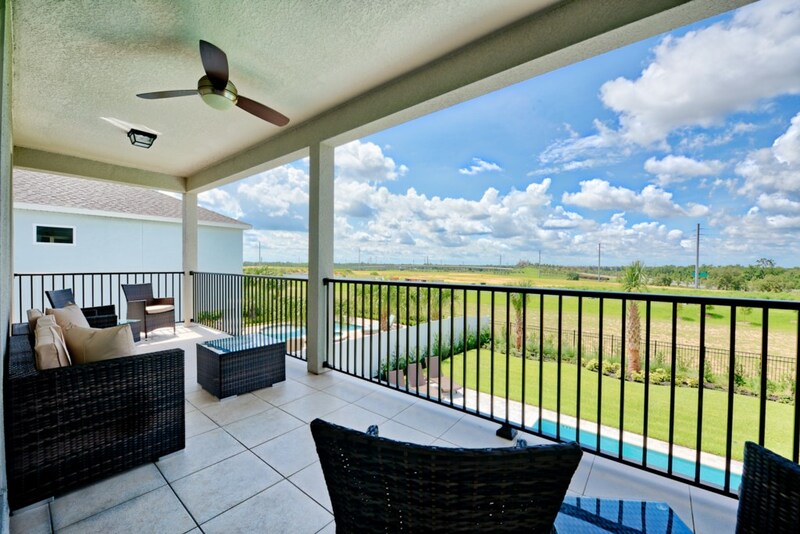 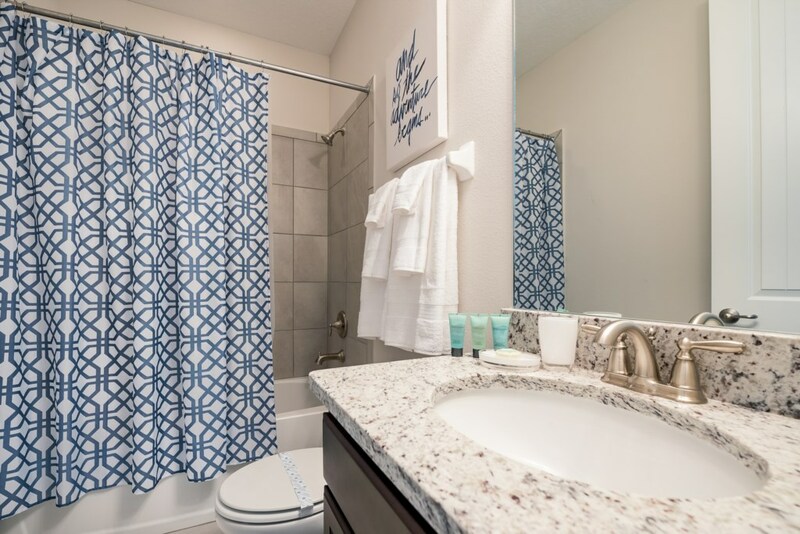 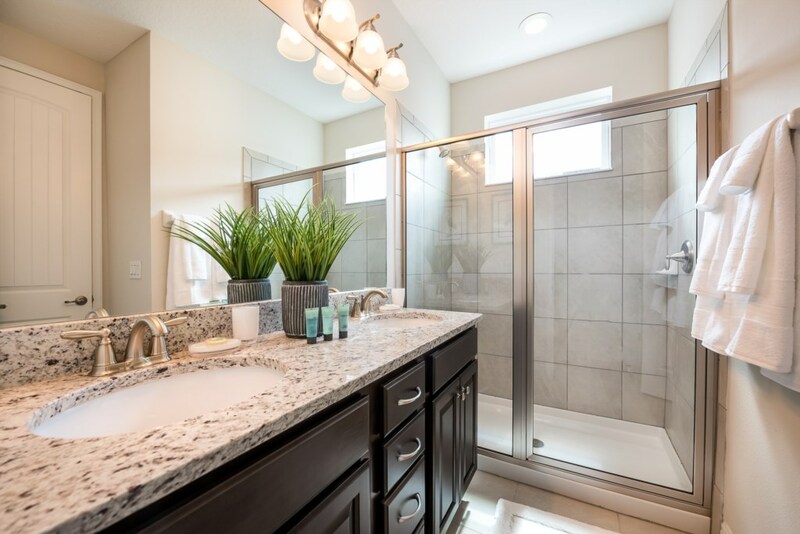 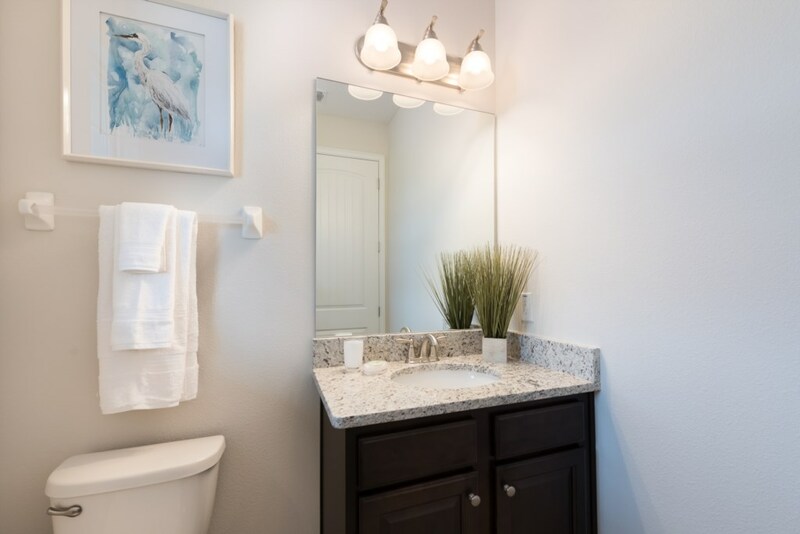 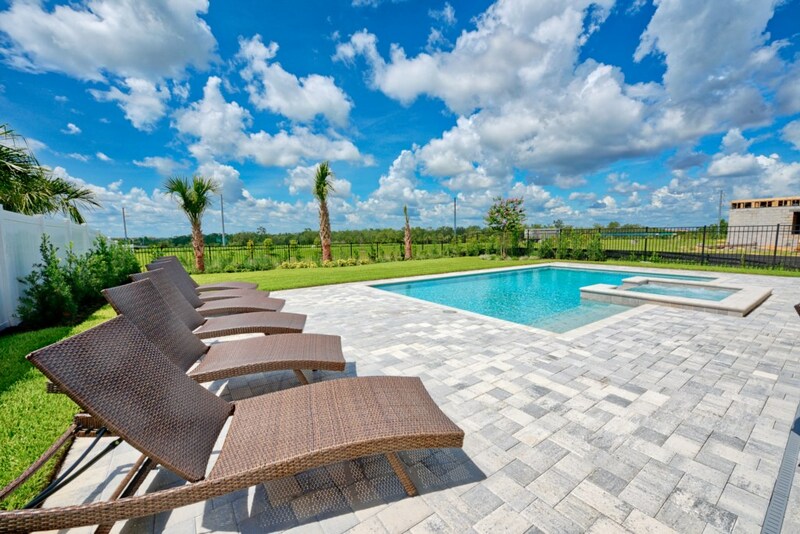 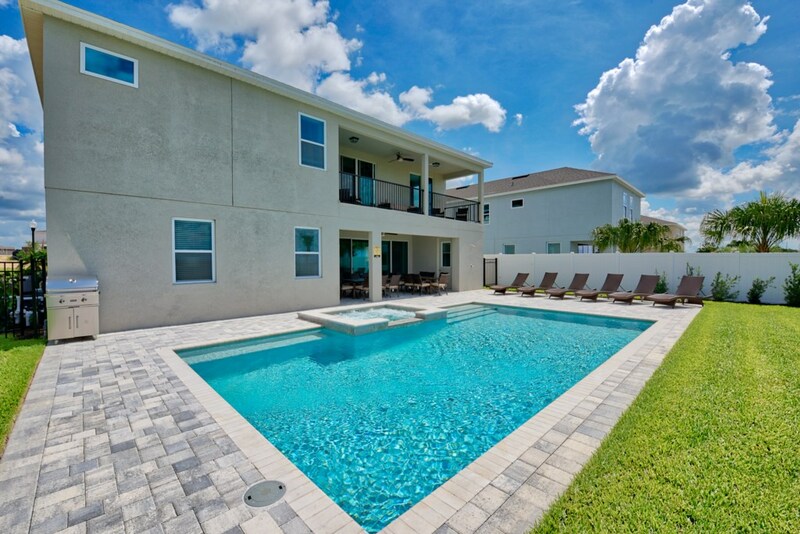 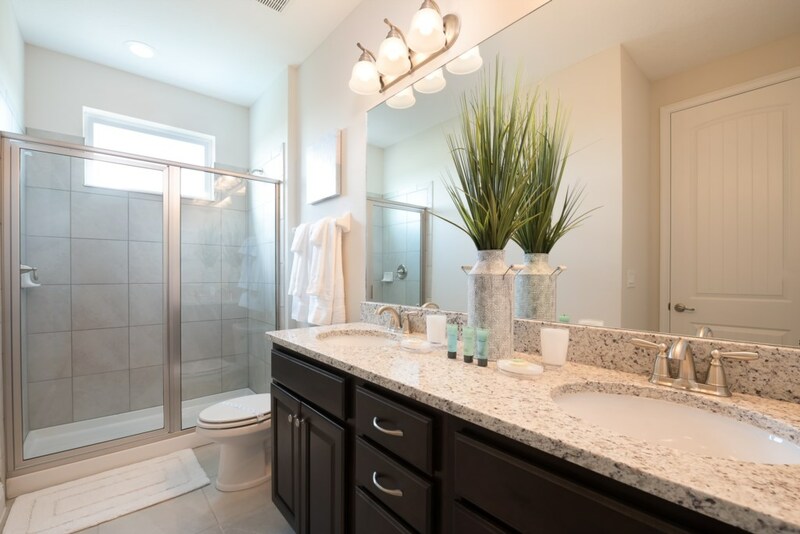 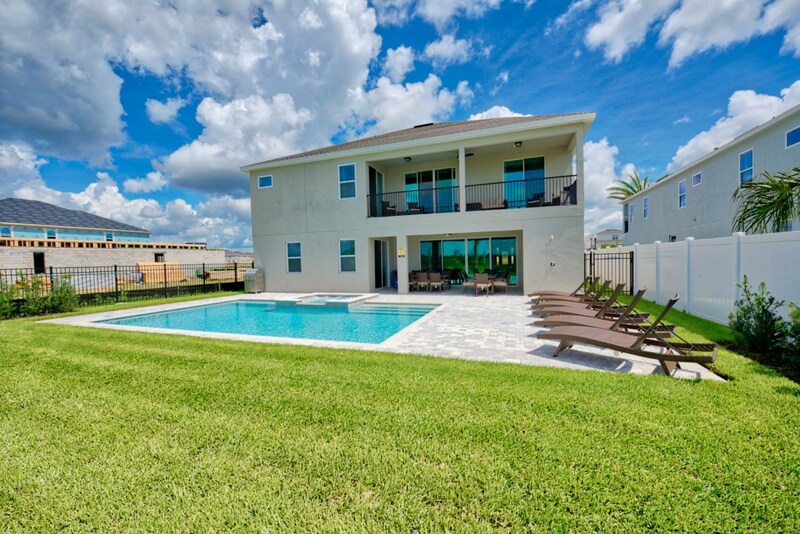 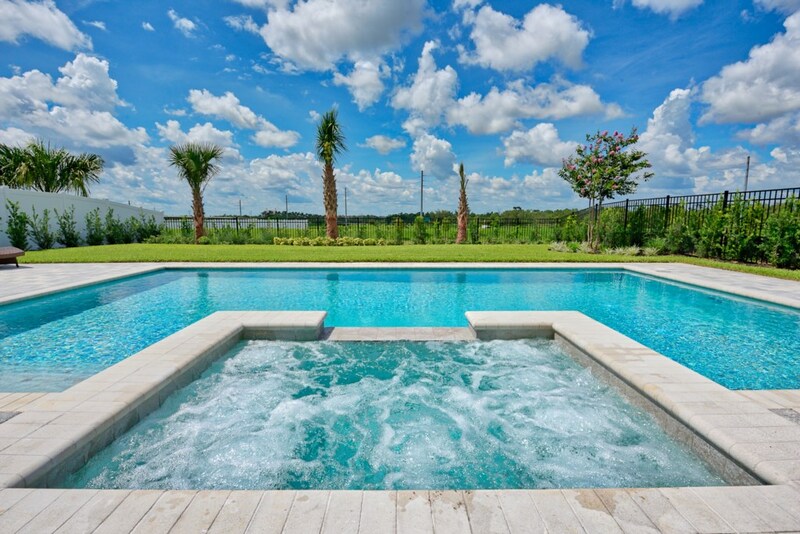 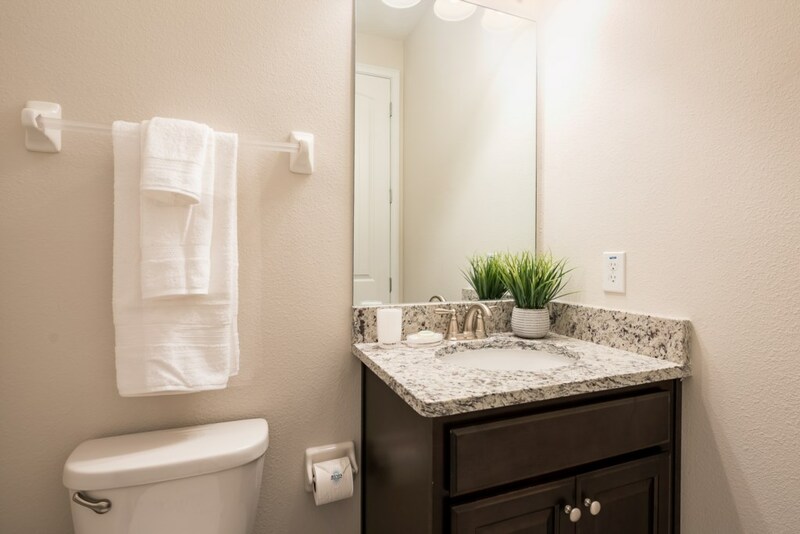 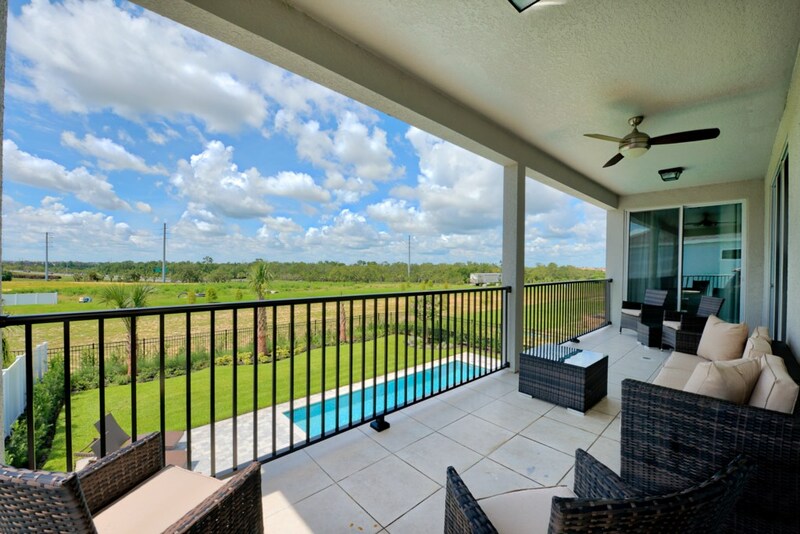 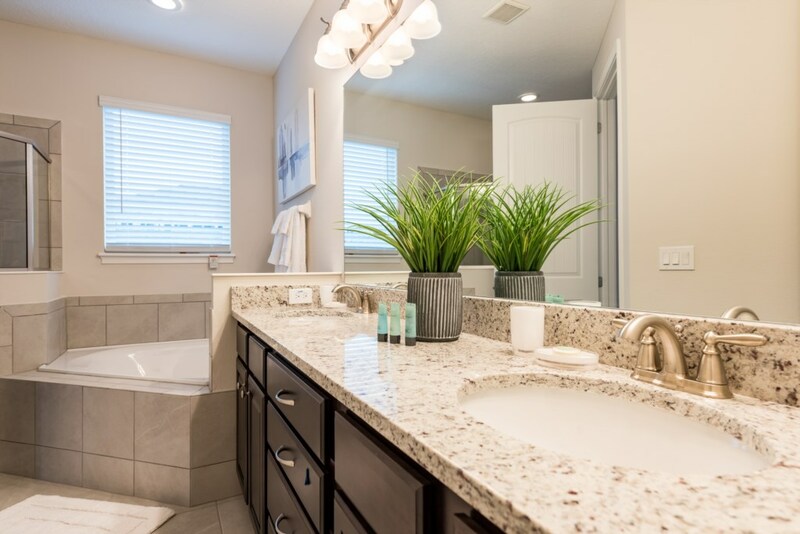 You and your family also have the added luxury of your very own private swimming pool and spillover spa on a large deck right outside your patio doors to enjoy Florida's sunshine and warm weather!